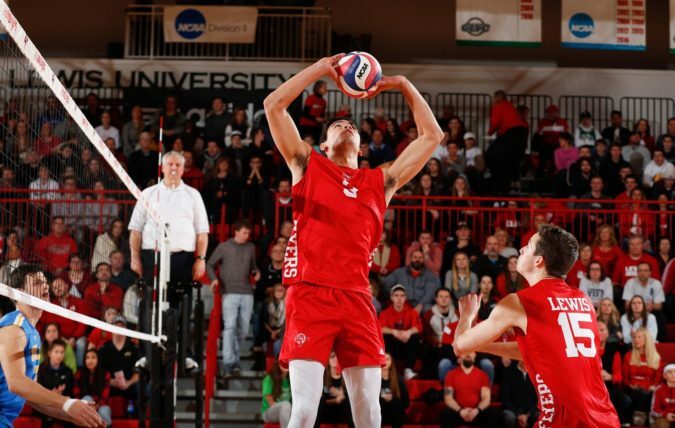 Senior setter Matt Yoshimoto in the final weeks of his college career added to resume an accomplishment that no Lewis player had achieved in 10 years. 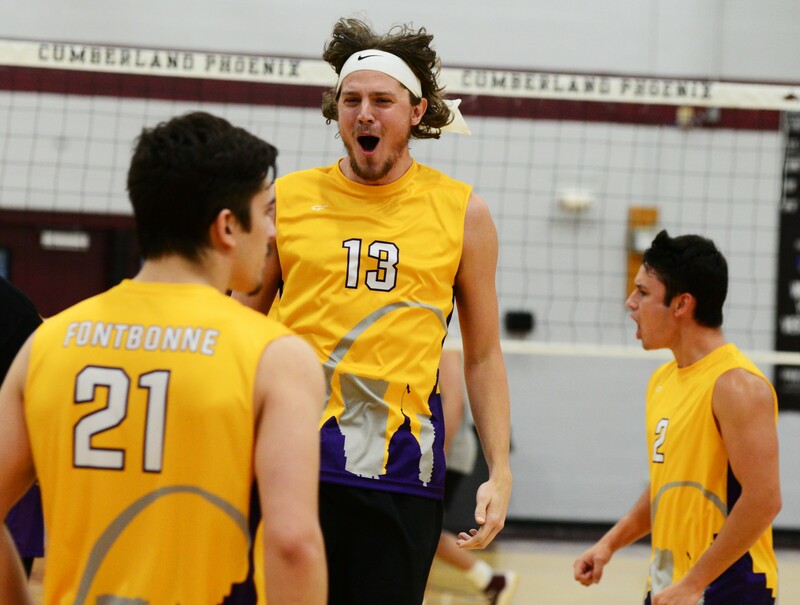 There was no doubt this year who was the top player among the NCAA Division I-II men’s volleyball independent teams. 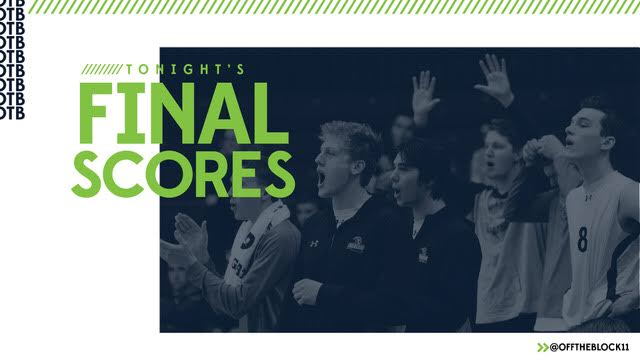 A freshman who helped lead the Coker offense this season is earning one of the top individual accolades for a player on a NCAA Division I-II men’s volleyball independent team. 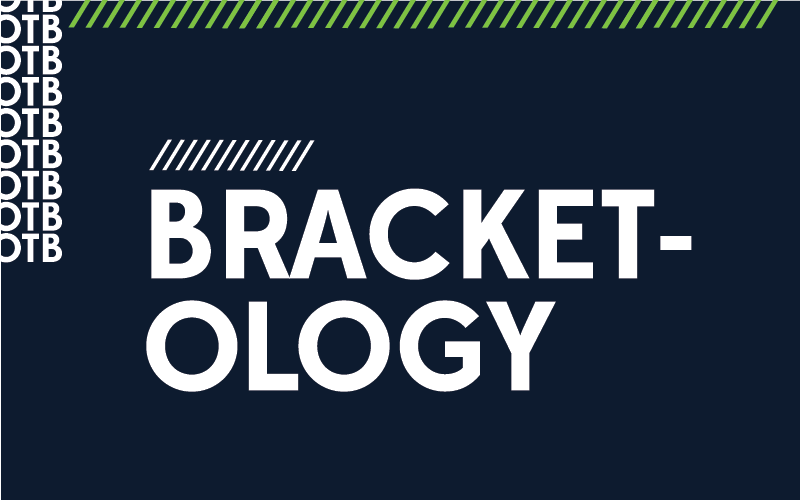 The postseason is here and the bracketology picture is becoming to come more into focus. 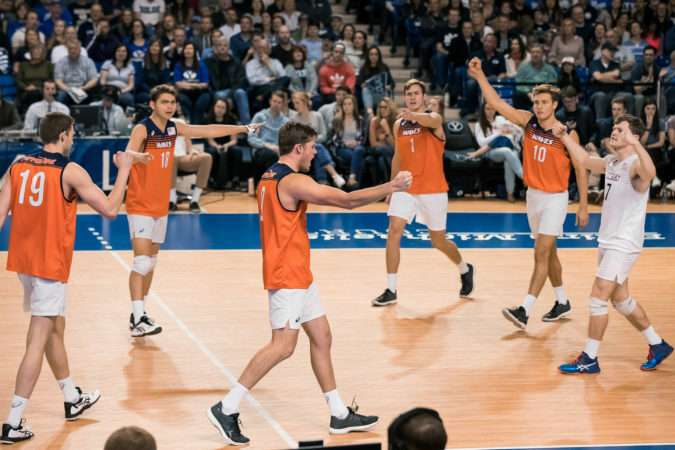 There is zero separation between Pepperdine and UC Santa Barbara in the national rankings.